Is a refurbished hard drive worth the money? Important data and information are produced on a daily basis. Backing up data and storing it is important. Security and ease of access are just as important too. (Our refurbished tape drives are tested to manufacturer specification and offer a substantial saving when compared to new. A refurbished hard drive can be the perfect option. 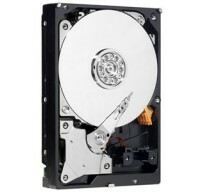 New or a 2nd hand hard drive? 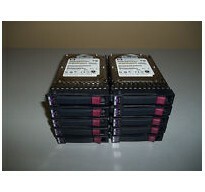 There is much written regarding refurbished hard drives, especially the disadvantages. However, purchasing a used hard drives from a reputable company presents an excellent opportunity to purchase storage and archiving facilities at a fraction of the cost. Locating a used hard drive for sale can see you plunged into a world of conflicting advice, data and specifications. Seeking advice is essential. 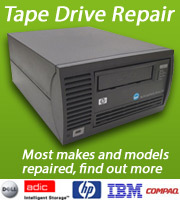 At Castle Computers, we offer excellent customer service with the emphasis on you getting the best refurbished tape drive for your needs. We offer a repair service too ensuring your important data is safe and secure. Call or email sales@castlecomputers.uk.net for system specifications and prices today.